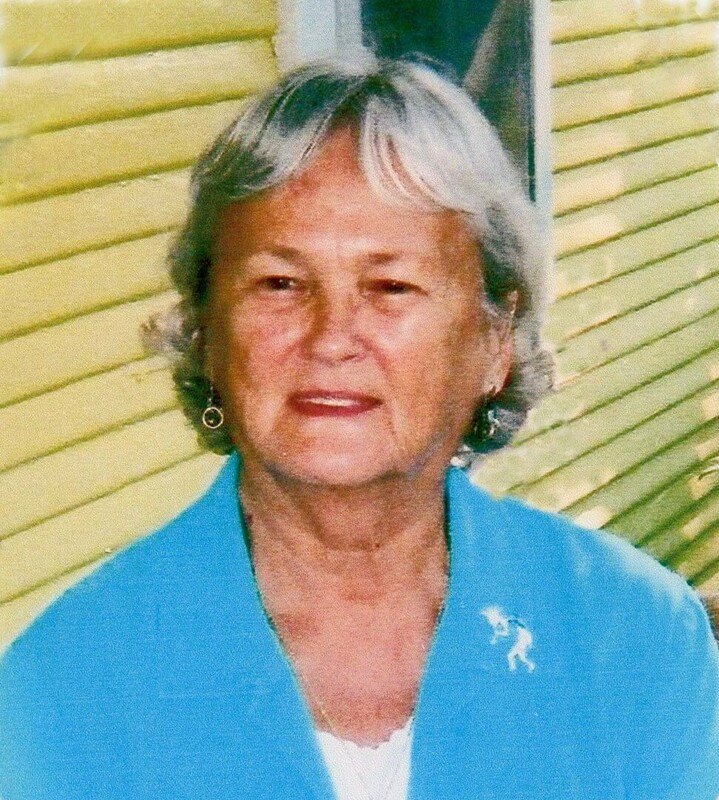 Ms. Sylvia Vandiver, 90, of Mineola, TX passed away on Sunday, November 5, 2017, in Mineola. She was born on Sunday, May 1, 1927 in Okmulgee, OK to the late Alonzo and Hettie Johnson. She was a member of Sand Springs Baptist Church, Mineola where she helped with the Caring Hearts ministry. She was also a member of the Mineola City Council, DAR and helped volunteer at the Mineola Public Library. Ms. Vandiver is preceded in death by her husband, John Hugh Vandiver. She is survived by her daughter, Charleth Manson and husband Homer Dale of Greenville, TX; brother, Henry Curtis Johnson; granddaughter, Lori Adams and husband Hal "Chip" of Terrell, TX; great-grandchild, JD Brown; great-great grandchild, Miley Brown. Visitation is scheduled from 10 am - 11 am, Thursday, November 9, 2017 at Sand Springs Baptist Church, Mineola. Service will follow visitation at 11:00 am with Bro. Jim Parker officiating. To send flowers to the family of Sylvia Vandiver, please visit our Heartfelt Sympathies Store.